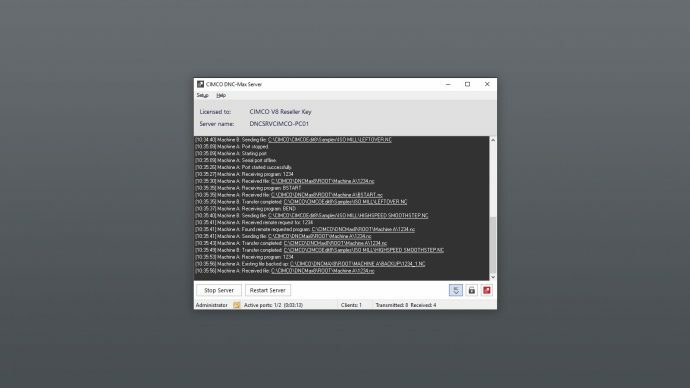 CIMCO DNC-Max is the most trusted CNC communication software on the market today, designed to make every aspect of CNC communications more reliable and efficient. DNC-Max works with your existing CNC equipment and provides a clean, intuitive and full featured solution for handling program file transfers, port-monitoring and system administration. ​ full-featured and professional editing and communication tool. 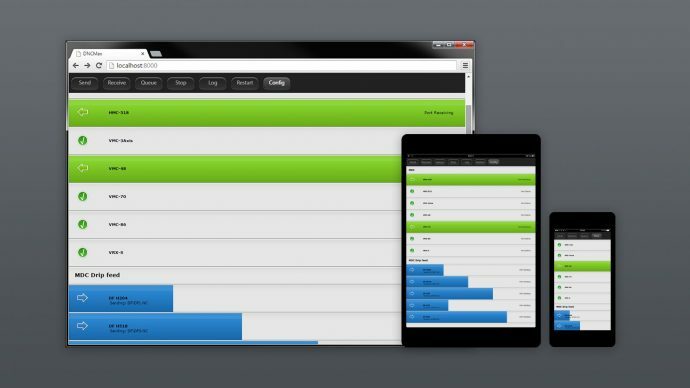 License Server Support allows users the flexibility of licensing the exact number of applications needed for your unique system configuration. 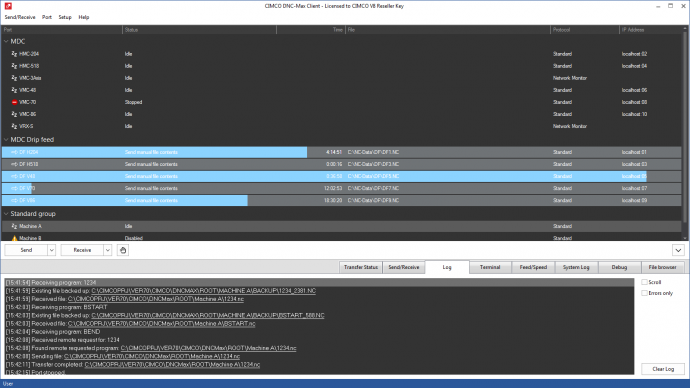 Supports floating licenses for DNC-Max Client and CIMCO Edit.r.